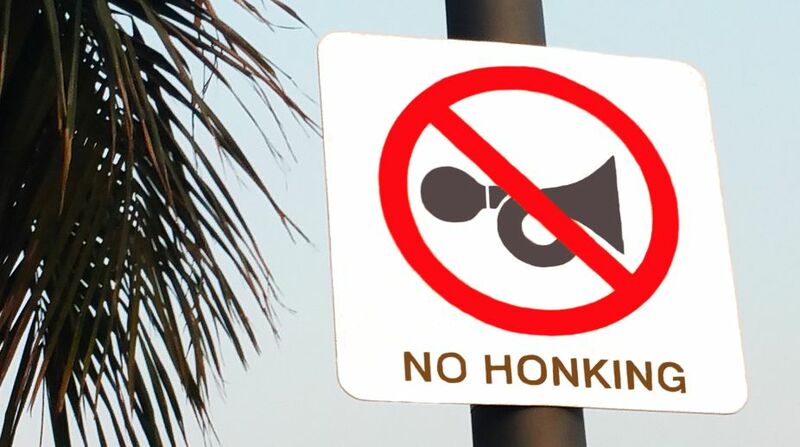 Concerned over the inconvenience caused by unnecessary blowing of horns, the Himachal Pradesh government would soon launch a ‘No Honking Campaign’ to spread awareness regarding health hazard due to unnecessary honking. reflects how sensitive we are towards the environment and the other living beings. 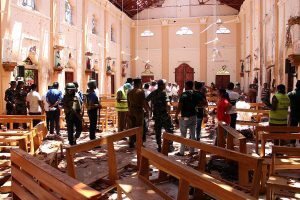 She said the noise was not merely a nuisance, but also a serious environment problem and a health hazard. “Lack of awareness about noise pollution caused by honking and its detrimental imparts on human health and behaviour was a major concerned, which need to be redressed at the earliest,” she said. Nanda said the campaign would be carried in consultation with all stakeholders through effective use of electronic and social media. A massive information campaign for sensitising drivers, taxi unions, bus and truck drivers and school children would also be carried effectively. Police personals would be given noise meters at selected locations and they may even be asked to use ‘Stop’ and ‘Go’ boards instead of whistles. Additional Chief Secretary said the campaign would be carried out with the assistance of various stakeholders such as Police, State Pollution Control Board, District Administration, Urban Local Bodies, Public Works Department, Educational Institutional and Information and Public Relations Department etc. Assistance of NGOs would also be sought for effective implementation of this campaign. Nanda said a campaign would be launched in the first phase from Shimla and Manali towns and would cover other urban areas of the state in a phased manner. The campaign would cover urban areas only and won’t be applicable in rural areas and highways. After the launch of the campaign, the traffic police may begin advising and thereafter, challaning people for excessive and unnecessary blowing of vehicle horns. Nanda said that in order to tackle the problem of unnecessary honking, special efforts would be made to inculcate driving etiquettes in drivers and civic sense in younger generations. She said that since HP is a tourist destination, it is necessary to provide them peaceful environment. She said that the state also was house of a large number of birds and animals and noise pollution was a detrimental for their existences. “The government had already banned use of pressure horns in Himachal,” she added.